1xN optic switch is a kind of function devices which can switch optical path. 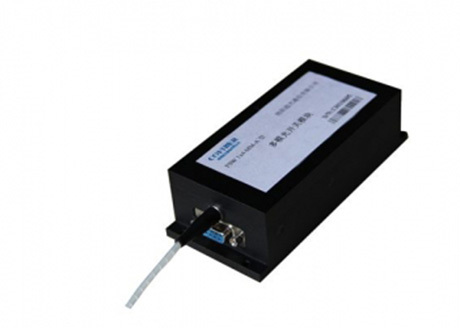 In optical fiber transmission system, it used for multiple light monitoring, LAN, Light/detector, the protection of Ethernet networks connect and conversion etc. In the fiber test system, it used for fiber and fiber components testing, network testing, wild cable testing, the optical fiber sensing multi-point monitoring system. We accept Paypal,Credit cards ,wire transfer and western union . Copyright © Empowerfiber.com All Rights Reserved.